SAGE Research Methods Datasets - SAGE Research Methods - LibGuides at SAGE Publications, Inc. Researchers exploring new statistical techniques often find that hands-on practice is essential to the learning process. Master new methods with sample datasets before applying them to your own data. The datasets included in SAGE Research Methods Datasets are taken from government sources and academic research and demonstrate both qualitative and quantitative methods. Each dataset is presented with an easy-to-follow, step-by-step guide to best demonstrate how the method is applied. 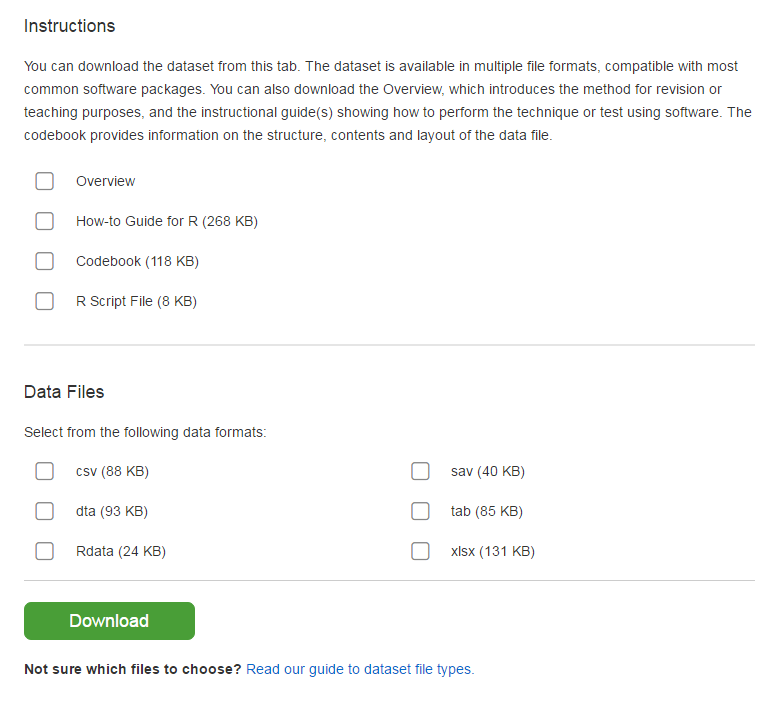 Datasets can be found by: method, discipline, or data type. 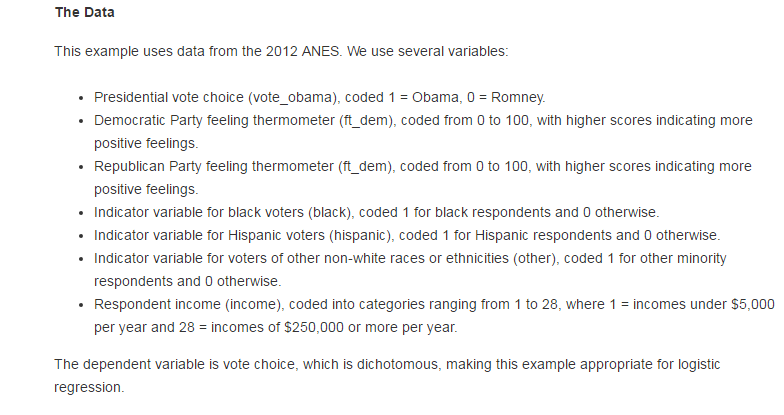 Datasets are also included in the search results of SAGE Research Methods. For Quantitative datasets, the data will be available in multiple file formats, suitable for various statistical software package. Codebooks and select software guides are also available. 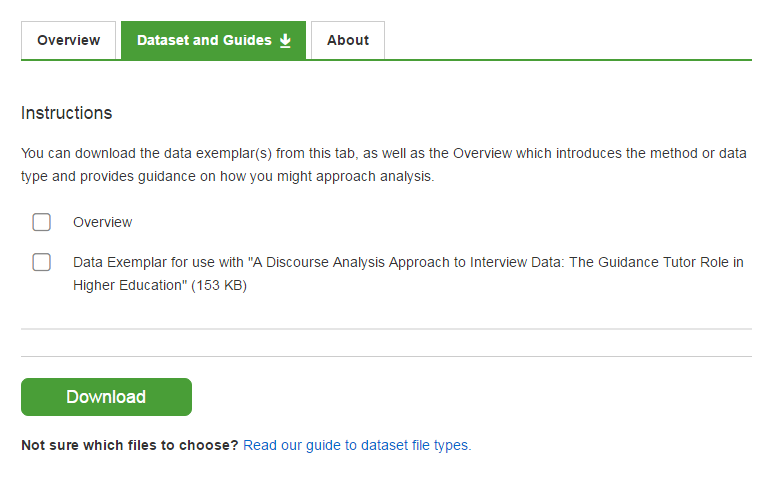 For qualitative guides, the data is usually in the form of the Word doc, and the directions for analysis can be downloaded or found in the overview on the dataset landing page.